Writing a Powerful Call To Action: Manipulation or Motivation? Is It Motivation ... or Manipulation? Tapping into emotions is the key to writing a powerful ask. But is it manipulative for the Christian writer to tap into emotions in order to motivate a reader to take action? Consider this fact: God created us with both minds that think and hearts that feel. The need for love, uncertainty of the unknown, satisfaction of achievement, drive for recognition, yearning for significance, the appreciation of beauty, and the need for security – all of these emotions are gifts from God. Just as our minds can become dulled and must be stimulated, there are times when our feelings become lackluster, suppressed, or stifled and must be reignited, too. 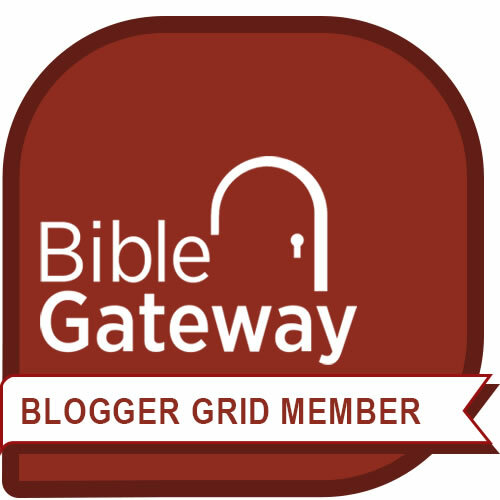 When Moses led the campaign to build the tabernacle, he didn’t manipulate the Hebrews. 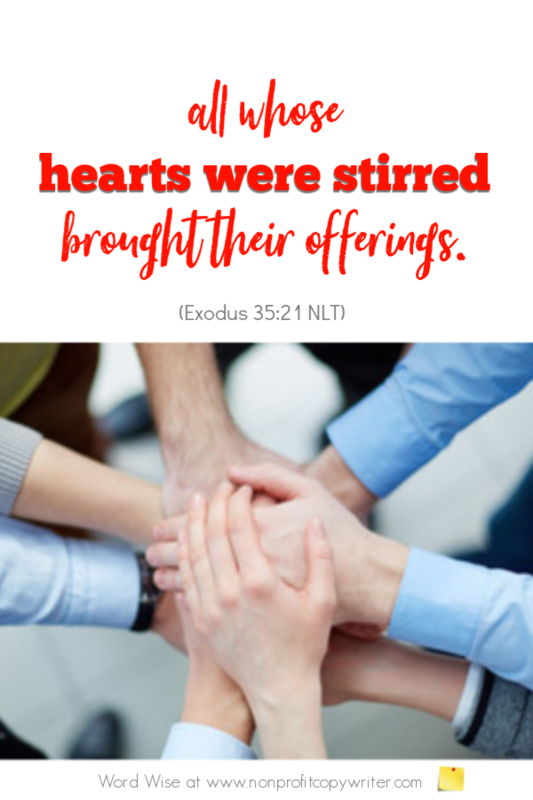 He simply presented the need and reminded them, “This is the thing that the Lord has commanded …Whoever is of a generous heart, let him bring the Lord’s contribution” (Exodus 35:4, ESV). That powerful call to action roused the people’s emotions. They were motivated. Then, “All whose hearts were stirred and whose spirits were moved came and brought their sacred offerings to the Lord” (Exodus 35:21, NLT). A powerful call to action uses emotion to motivate readers. You created us with emotions. Help me use words and images to motivate my reader’s emotions in a healthy way. Let their response please You. The Ask: Moses Used Specifics. Shouldn’t You?